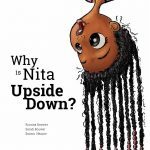 Nita’s hanging upside down. Can she turn the right way round? 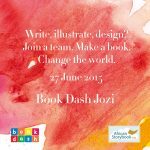 Created at Book Dash Johannesburg on 27 July 2015 by Sarah Bouwer (illustrator), Roxana Bouwer (writer) and Emma Hearne (designer). 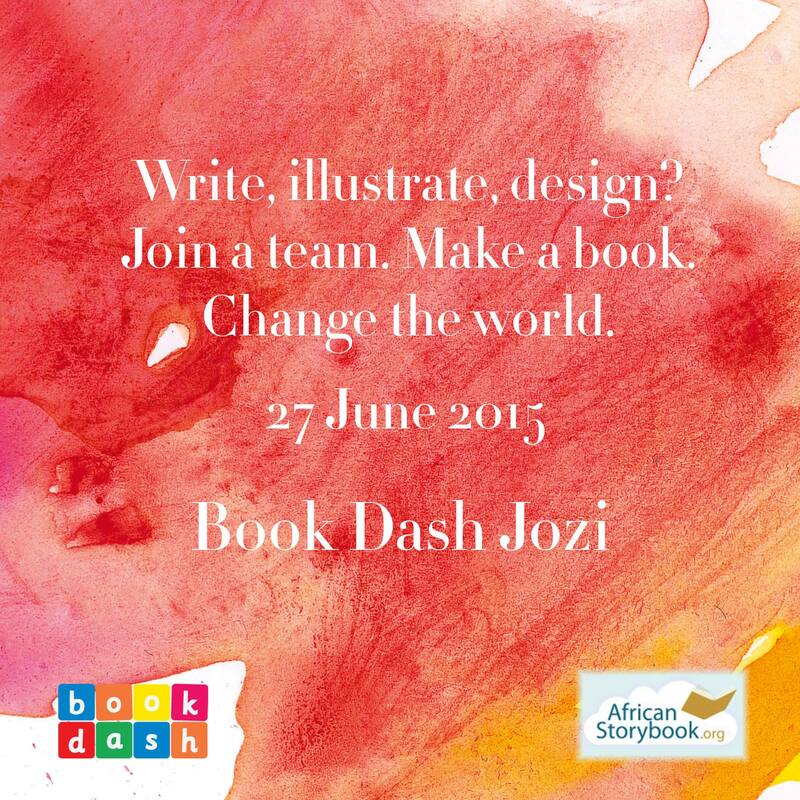 We teamed up with the lovely folk at African Storybook to bring Book Dash to Jozi on 27 June 2015. Teams worked together to create new children’s books in just twelve hours.